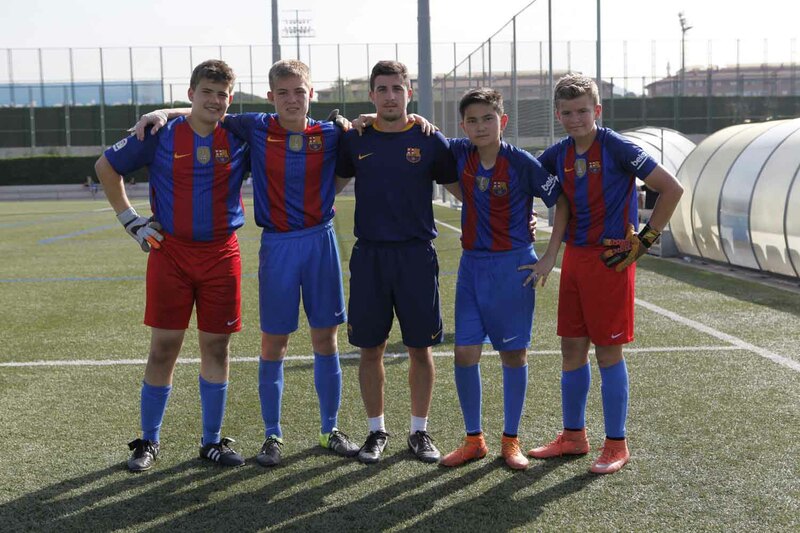 de 5 dies a una temporada completa, en els esports Kaptiva oferim diferents opcions per als aficionats al futbol. 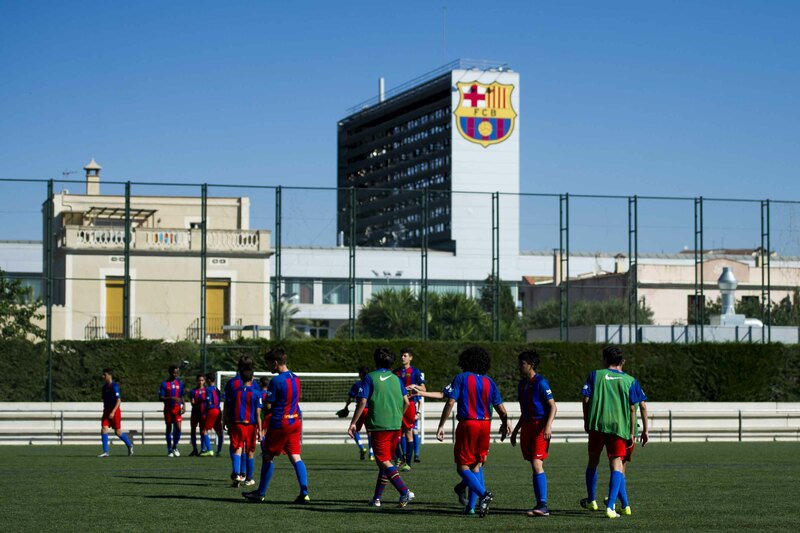 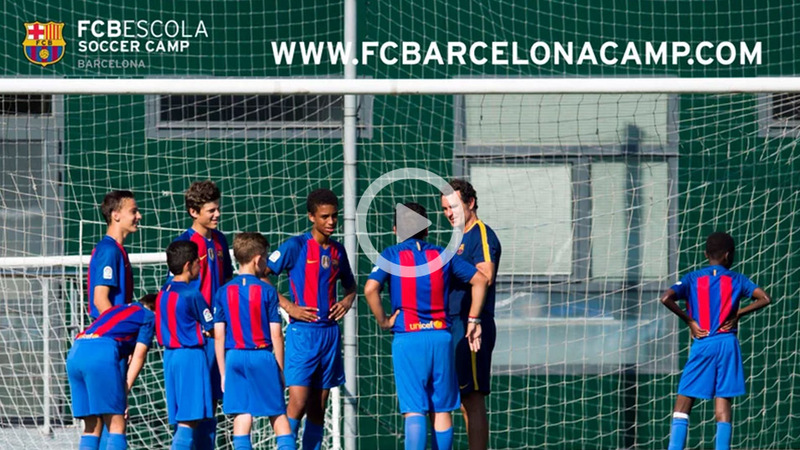 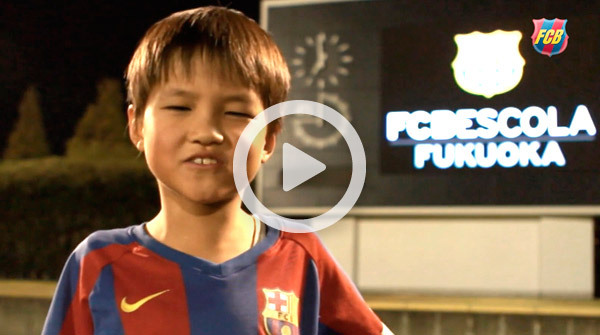 The FC Barcelona Camp is an unique and exciting opportunity for teens to experience specialized soccer training through an official partnership with the world’s most successful soccer team and their expert coaches. 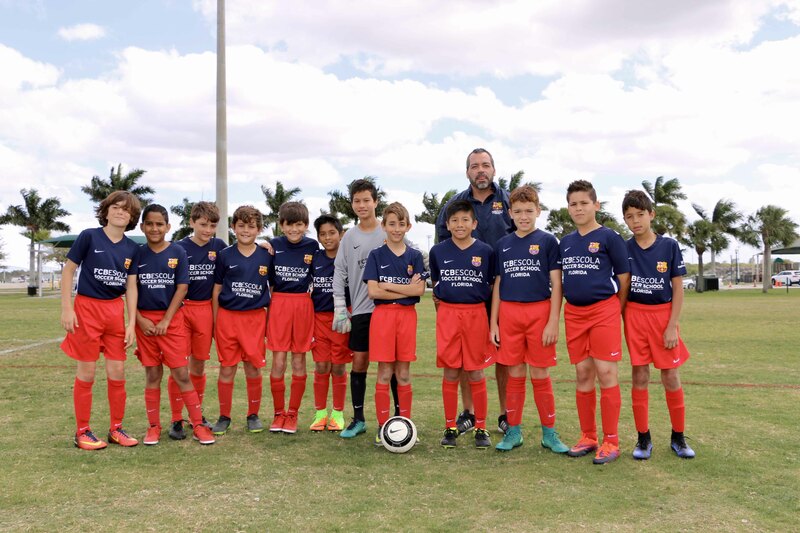 In addition to this, participants will enjoy doing soccer workshops, sightseeing city tours and visits to amusement parks!